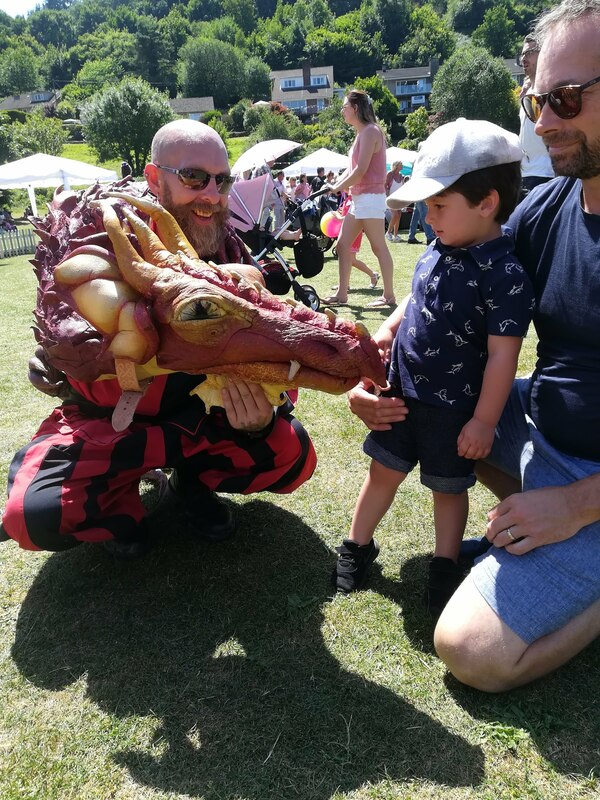 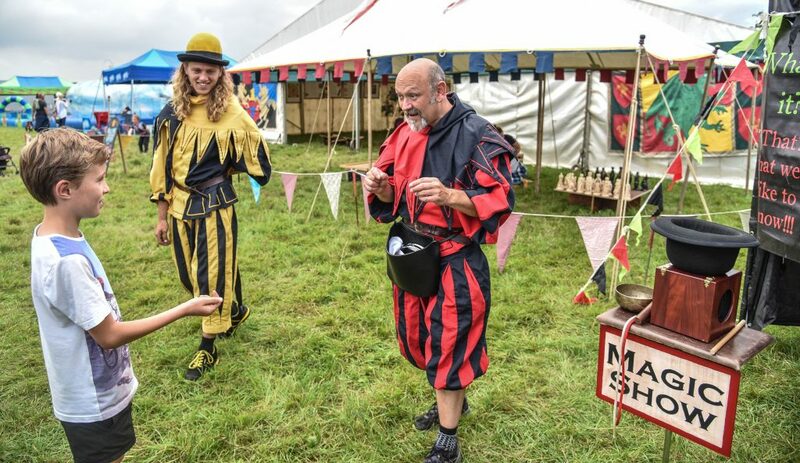 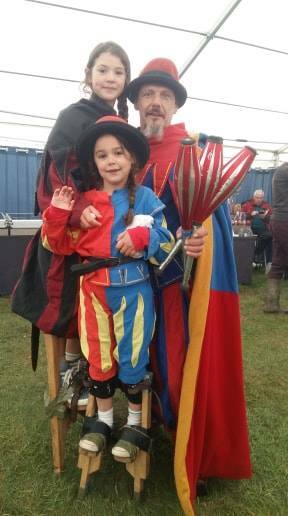 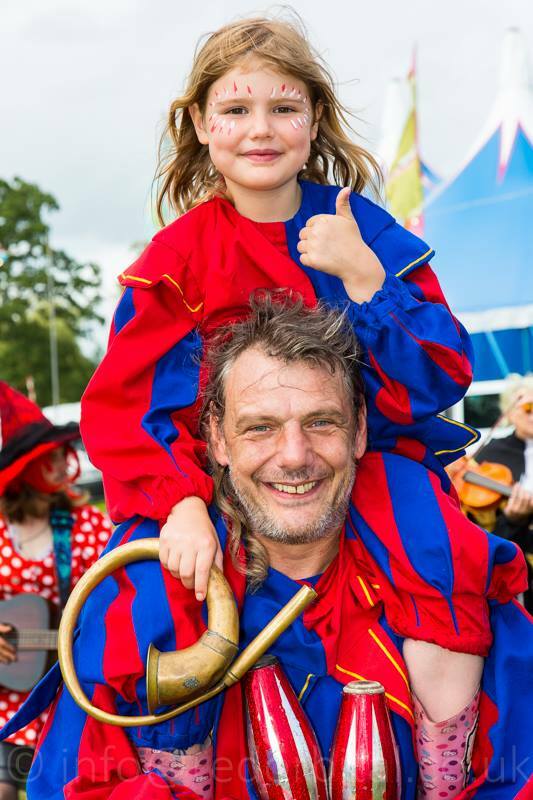 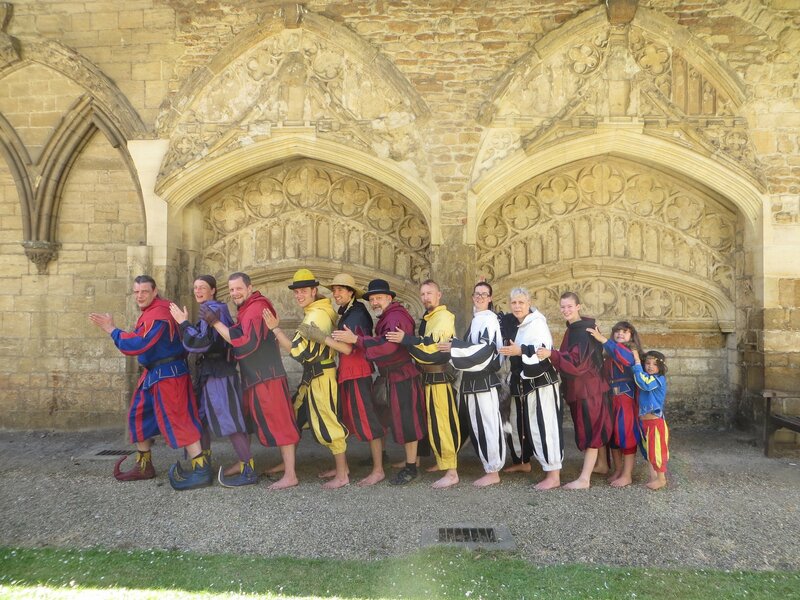 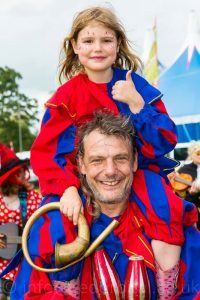 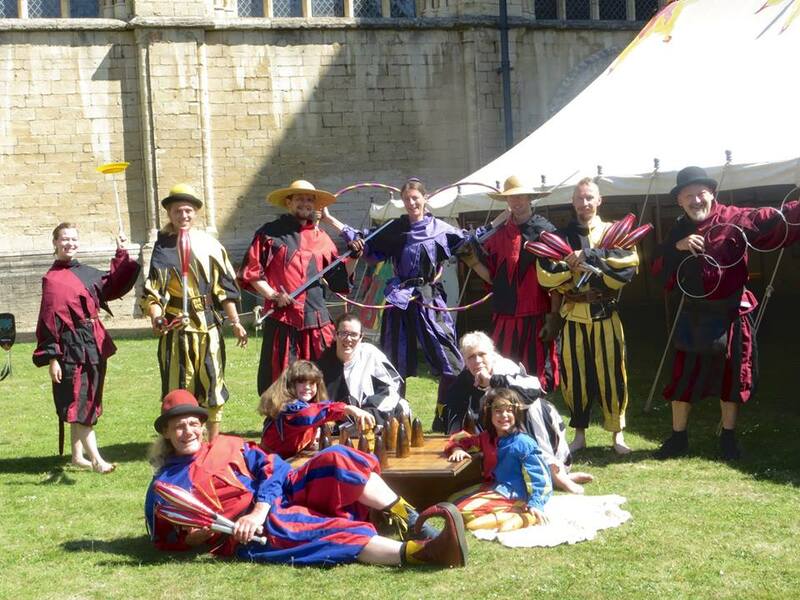 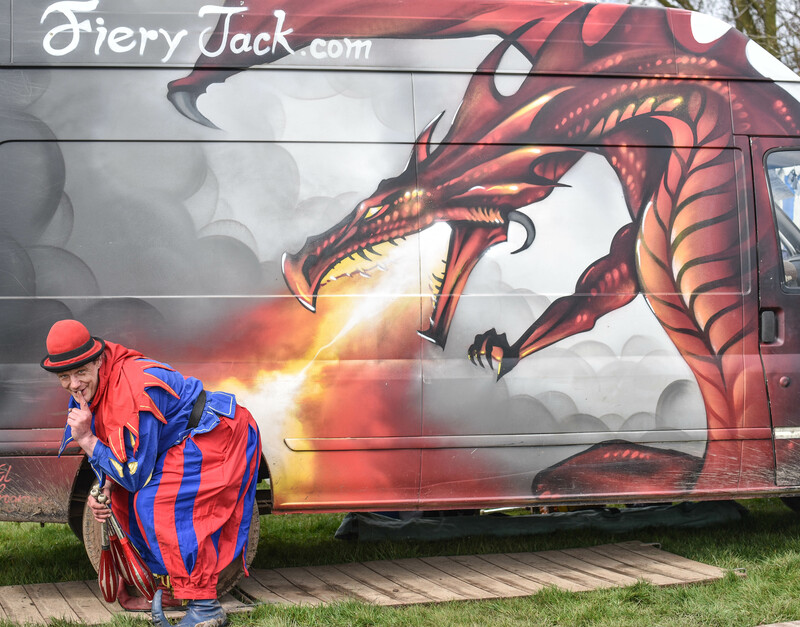 Fiery Jack has a large and multi-skilled Team – here is the hard (nobbly!) 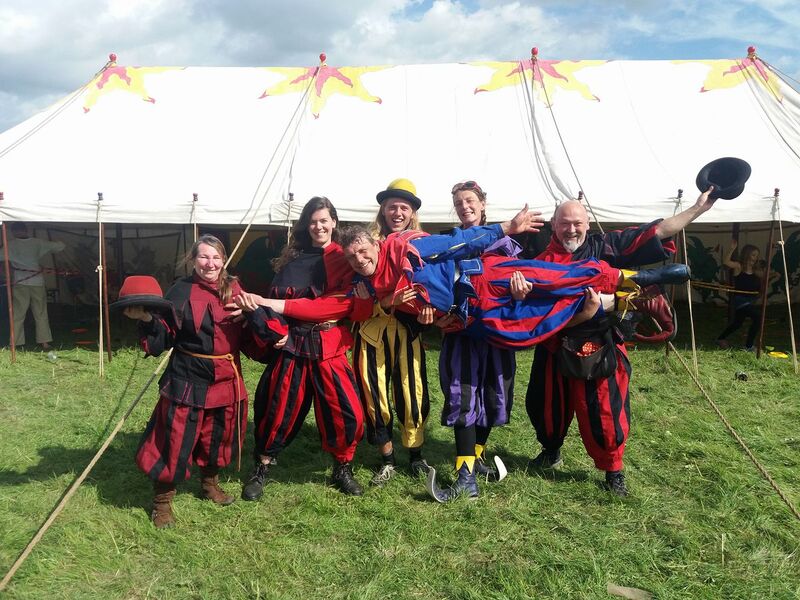 core of his historical curators, circus instructors, tent-masters and apprentices! Sam-I-Am: into all things circus Sam-I-Am is a fantastic circus instructor and game player! 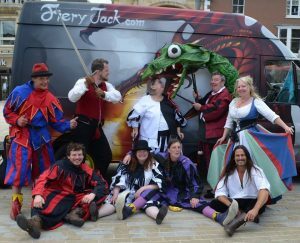 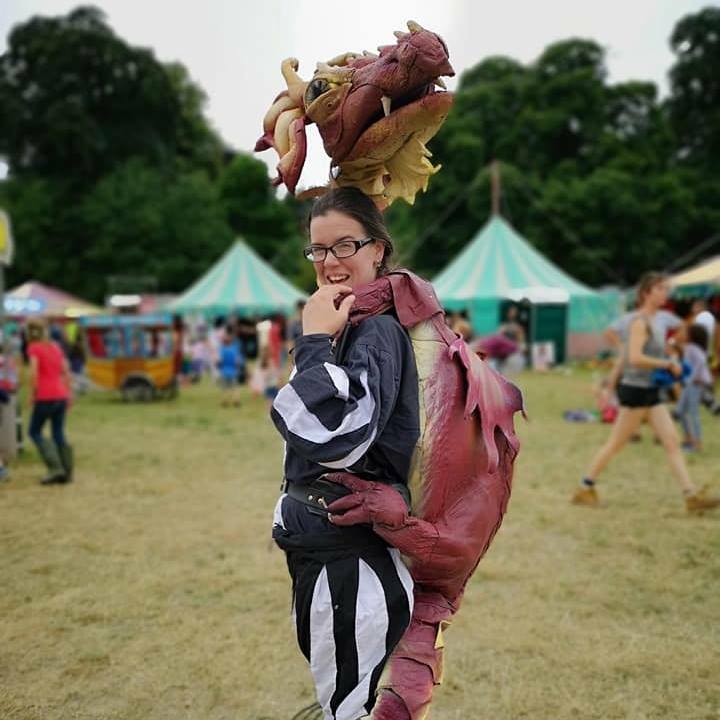 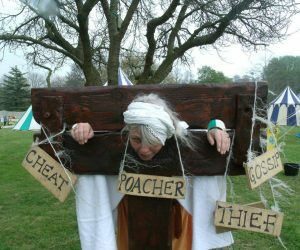 Harriet: behind the scenes at Fiery Jack – when not taming Dragons and training apprentices Harriet hunts for old Games. 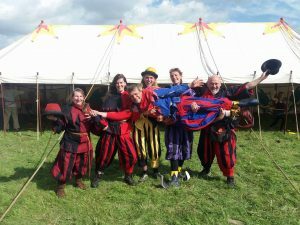 Deigh-lite: tent-master extraordinaire, Deigh-lite is the braun of the business! 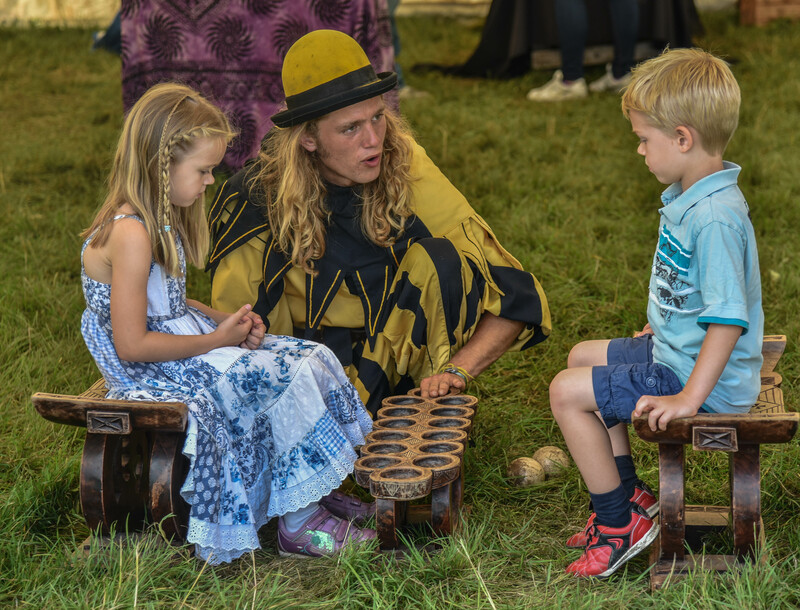 At one with a sledge-hammer, Deigh-lite is also a fantastic Sound-man and Logistics operator – who also enjoys playing the Games!